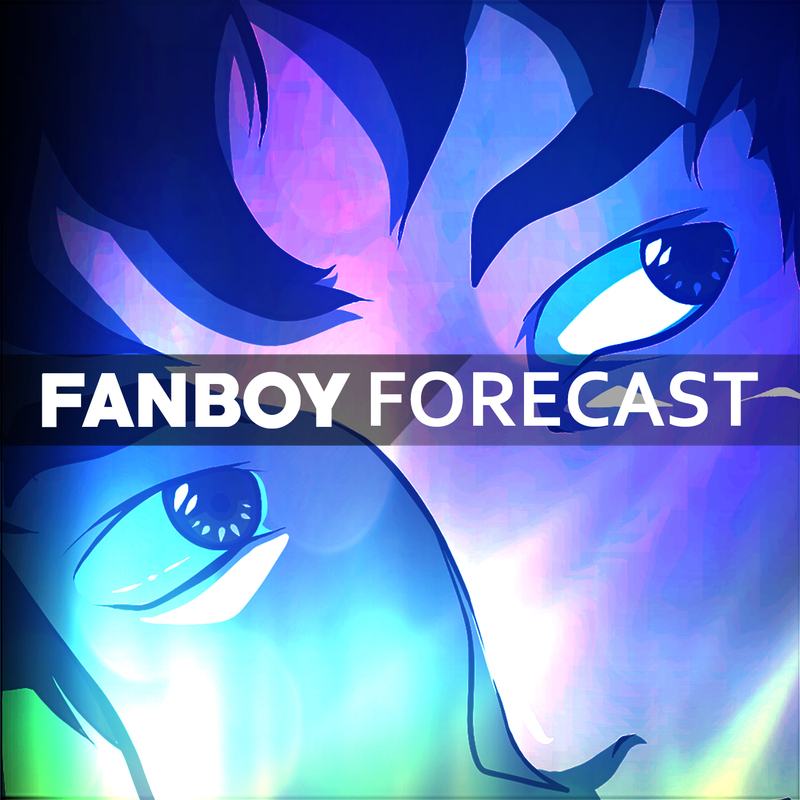 Hello, I’m back for another episode of the Fanboy Forecast. This week I am covering one of my first Stroll Playing Games. Gone Home is a great (not scary), narrative-driven game that is worth experiencing if you have ever been curious about this kind of game.